Wants to add last updated date in Blogspot posts? You may seen blog who displays the last modified date in their articles. which is very useful to update your user about the post when was last modified. 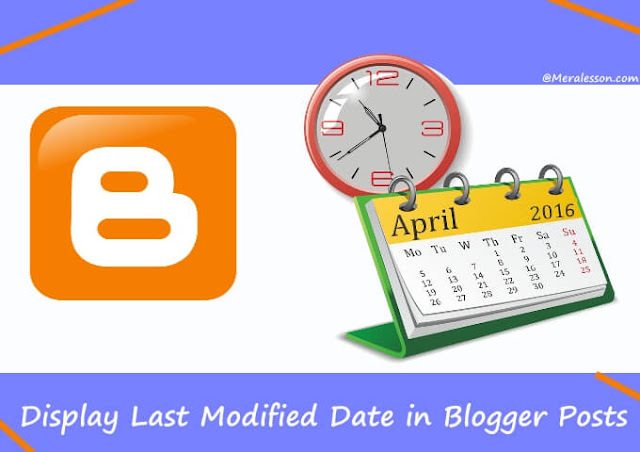 So in this quick beginner blogger tutorial we will show you how you can display last modified date in your Blogger Posts. Blogger already has the feature to add the last updated date in posts. but many don't know so if you are among them then don't worry we here to help and guide you step by step. Well, Adding the last modified date in posts is very easy, You just to add update the article date which you want to. So the first thing that you need to do is go your blogger and Posts tab and edit the post which you want to last updated date. On the right side of your post editor you will see Published on section with clock icon. click on that and set the date to the current date it ups to you what date you want to set. 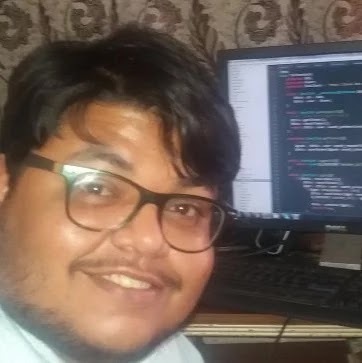 And then update the post, now you successfully have added the last modified date in your post. 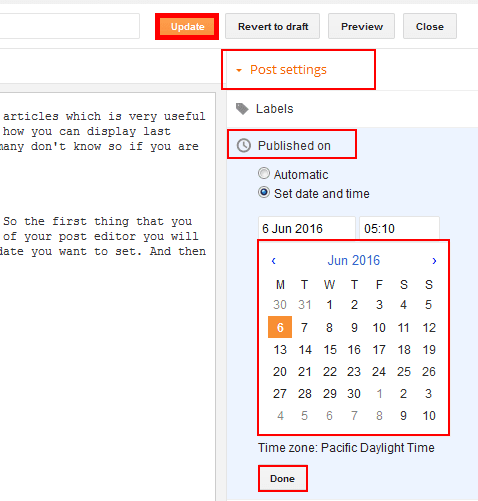 So this is how easily you add Laste Modified date in your Blogger posts. 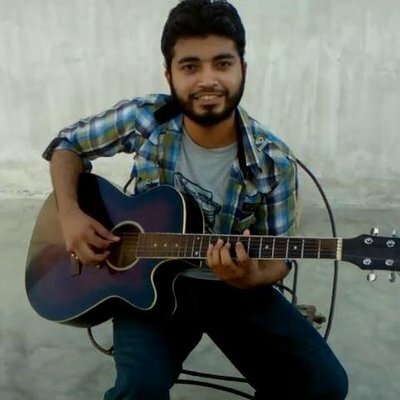 If you find this tutorial helpful and learned from it, then you should like and follow us on Twitter, Facebook to get latest updates from us. And also have a look below on Bonus tips. If you want to boost your traffic then you should read our article on How to Encourage People to Stay and Read Your Posts. and also read to How to Become One of The Best Blogger which helps you to focus on your SEO and also motivate you. and check the top 10 tips that every blogger should read. 10 SEO tips for blogger blogs that will lead you to success.